AN EQUESTRIAN'S DREAM! 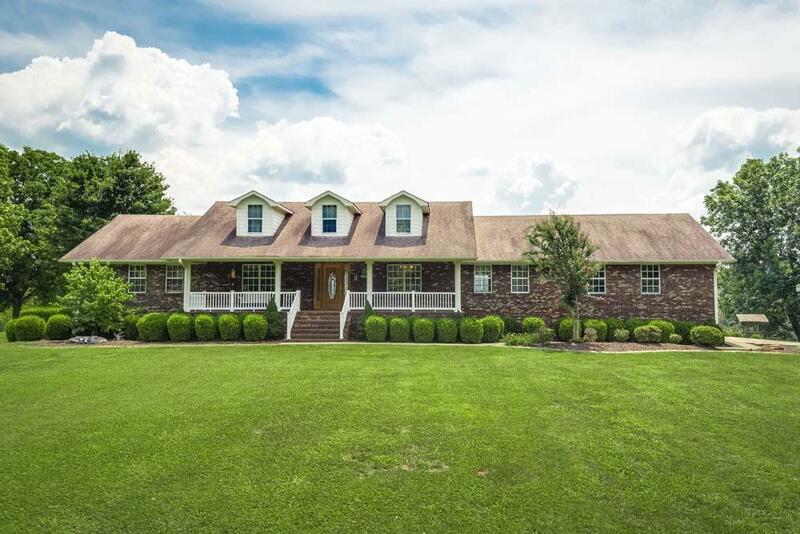 This gorgeous full brick ranch sits on 24+/- acres land & showcases the mountains from every window. 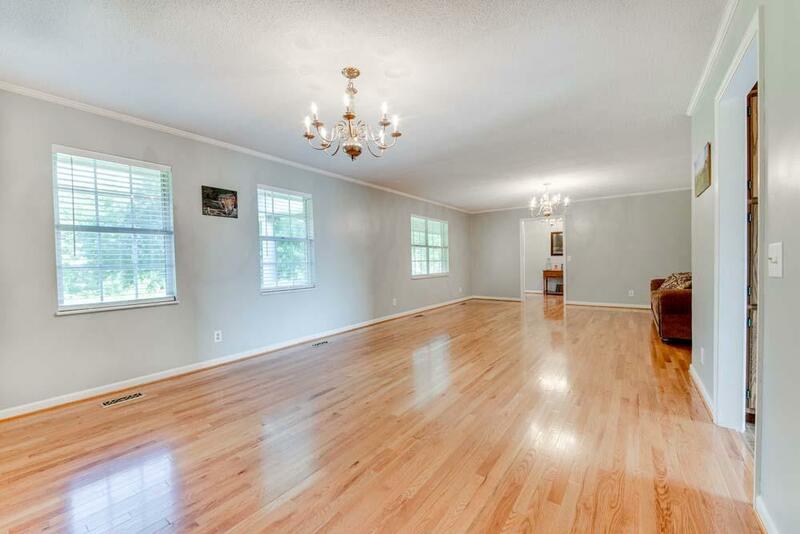 With 4,200+/- SqFt & a full finished basement, it has everything you need. 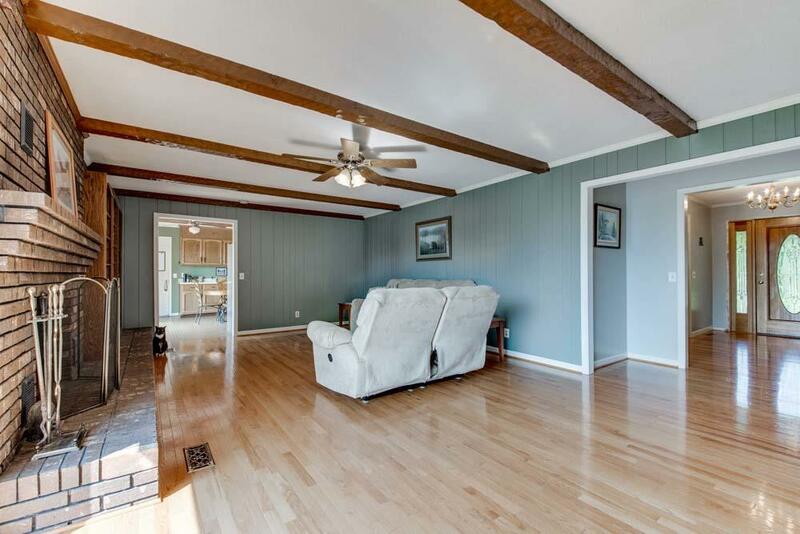 The freshly-painted first floor features three spacious bedrooms & two baths along with a foyer, living room, family room with wooden beams & a wood-burning fireplace, large kitchen, & laundry room. 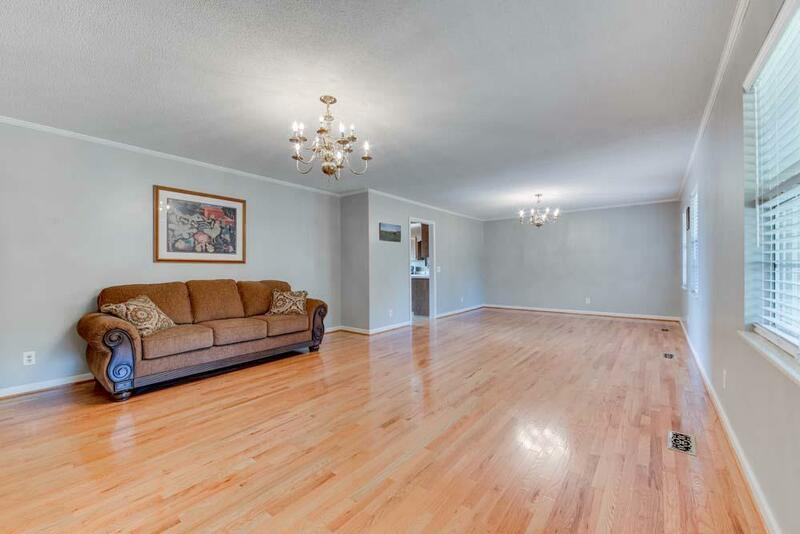 Downstairs is a fully renovated basement featuring LED lighting throughout, a second kitchen & living area with a fireplace, an office, a recreation room, & full bathroom; making it the perfect place to convert into a second living quarters! The home features a storm shelter, first floor deck with mountain views, covered patio from the walk-out basement, a workshop, & a new 4-stallbarn and 3,500 SqFt Pole Barn. The property runs along the beautiful Conasauga Creek & has picturesque views from every angle. The home is centrally located, only an hour from Chattanooga or Knoxville, & is near the Cherokee National Forest. CALL TODAY TO SET UP YOUR SHOWING!